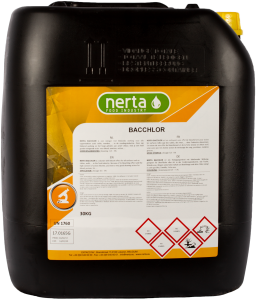 NERTA ALKALINET 175 is a strong, alkaline cleaner with a very broad application area. 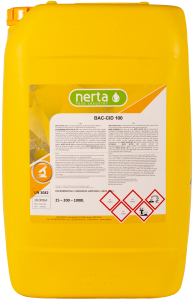 NERTA ALKALINET 175 can be used in the food industry to clean surfaces of plant and to remove animal fats, oils starch, etc. 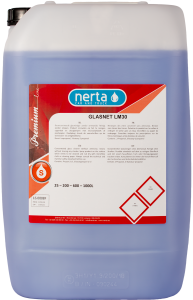 Together with warm water, NERTA ALKALINET 175 will saponify the present fats in order to avoid clogged pipes. 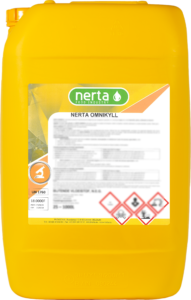 NERTA ALKALINET 175 is also an outstanding cleaning agent for smoke houses, deep-fryers, grills, etc. 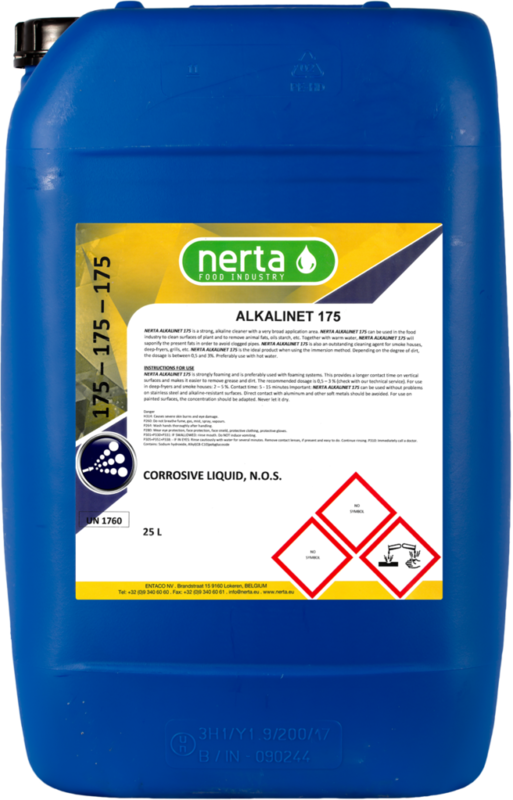 NERTA ALKALINET 175 is the ideal product when using the immersion method. Depending on the degree of dirt, the dosage is between 0,5 and 3%. Preferably use with hot water.